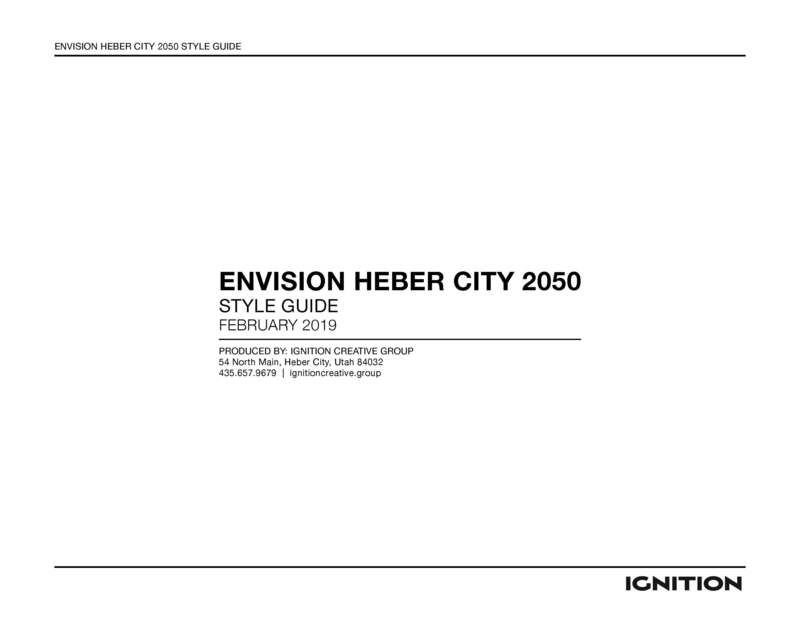 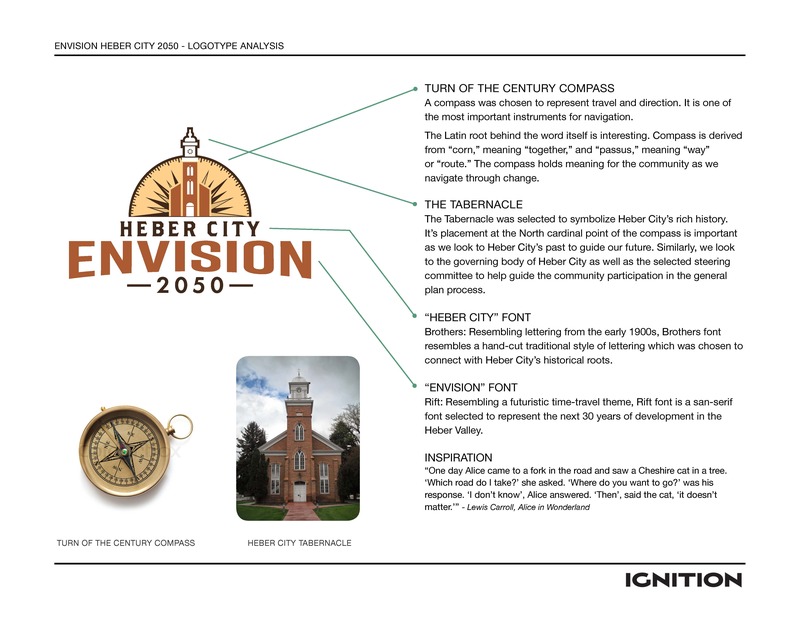 Heber City Envision 2050 is a an initiative to address our community’s need for a collaborative vision and an updated General Plan in 2019. 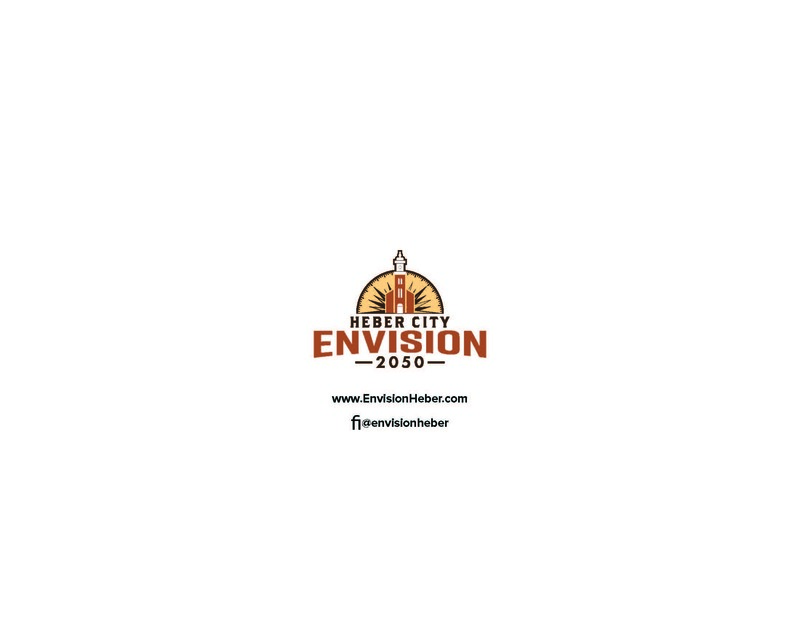 Ignition Creative Group was hired by the city to manage the public relations for the initiative. 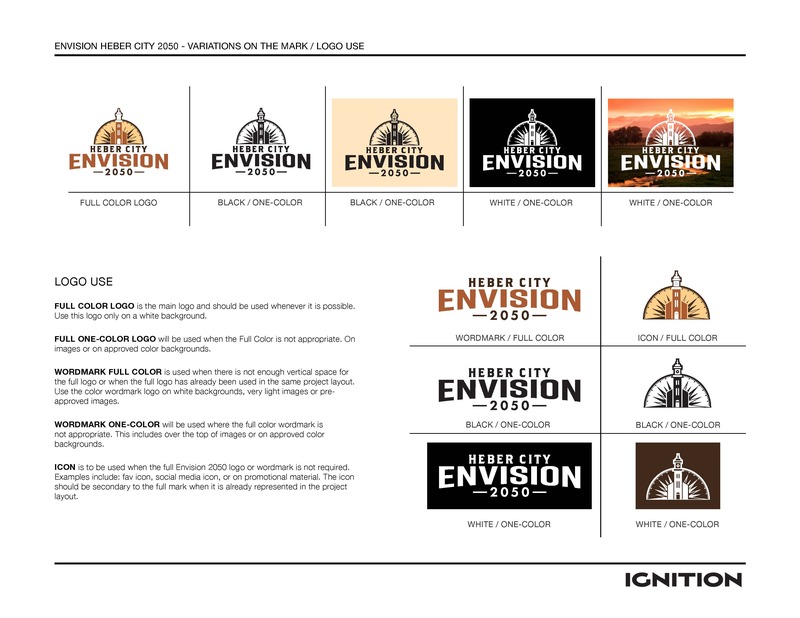 We created the brand, the website, and several pieces of print promotion. 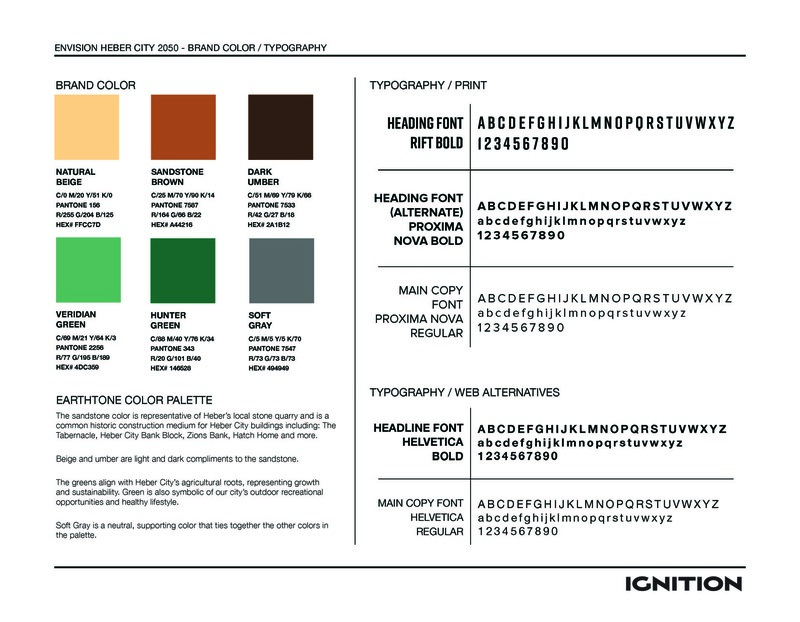 Learn more about this client.